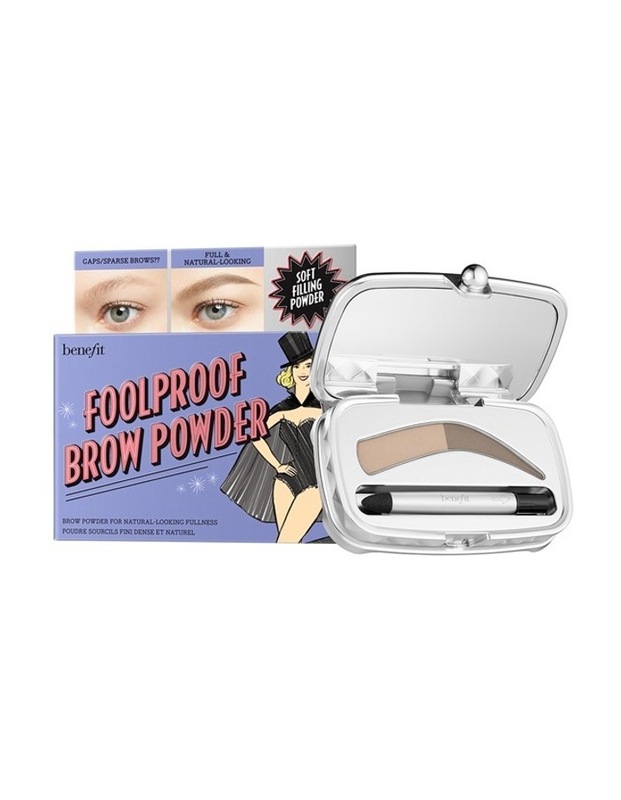 Get foolproof fullness and a soft, natural look with foolproof brow powder. This velvety smooth, 12-hour* formula instantly adheres to hair and skin transforming sparse brows into full-looking brows. 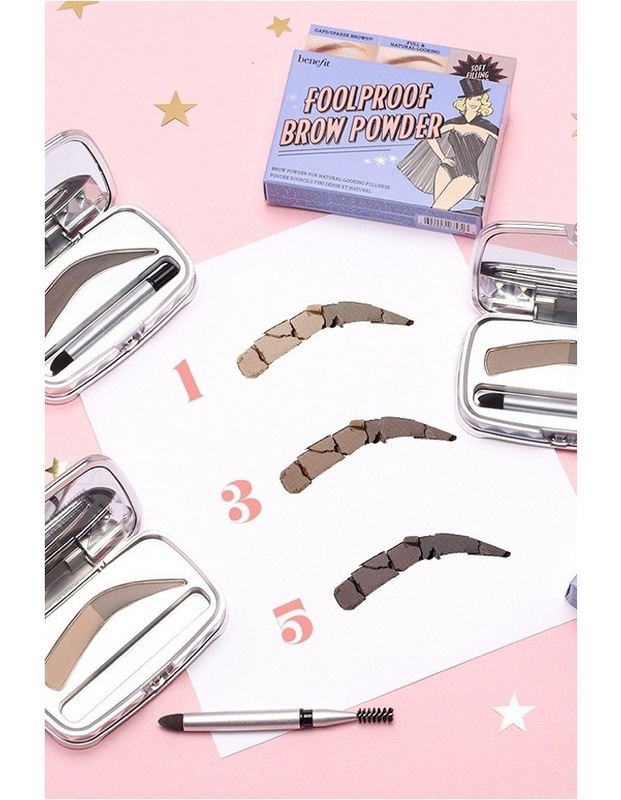 The lighter-to-darker shading mimics the gradual look of natural brows, and the eyebrow-shaped pan makes it super easy to applyno hard lines or mistakes! Sweep the lighter shade from the sThey're Realt of your brow to your arch with the foolproof blending sponge. Sweep deeper shade from your arch to tale end of your brow. Pull out spoolie from bottom of applicator, flip around and snap back into base. Brush through brow to blend seamlessly.